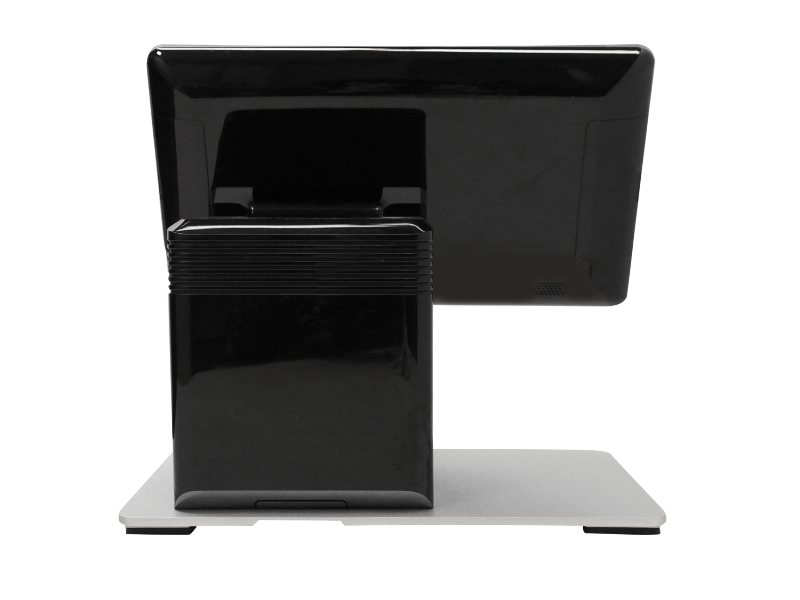 Lightweight, die-cast aluminum casing with an aesthetic design to match individual shop design. 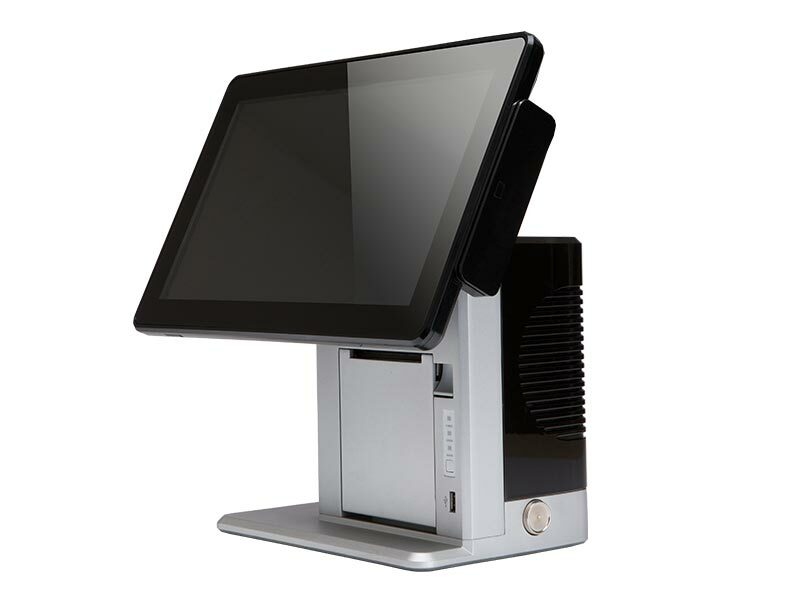 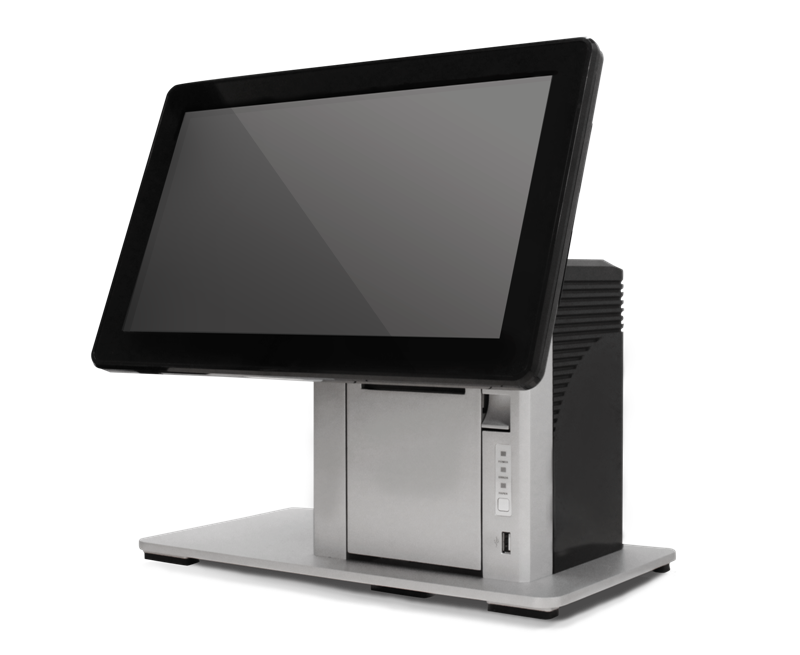 VariPOS 311 powered by the Intel J1900 with a 14” HD display and an integrated quality 3” printer in a fan-less architecture; designed for POS/Kiosk deployments in space restricted environments. 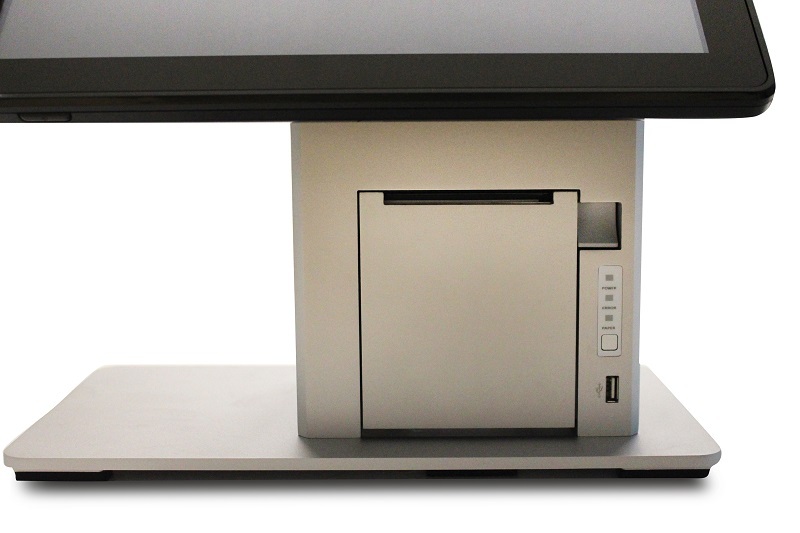 Bring space management to an incredible level and enhance business efficiency without compromising performance. 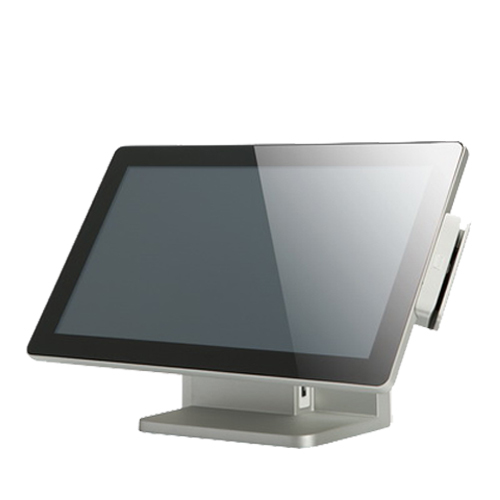 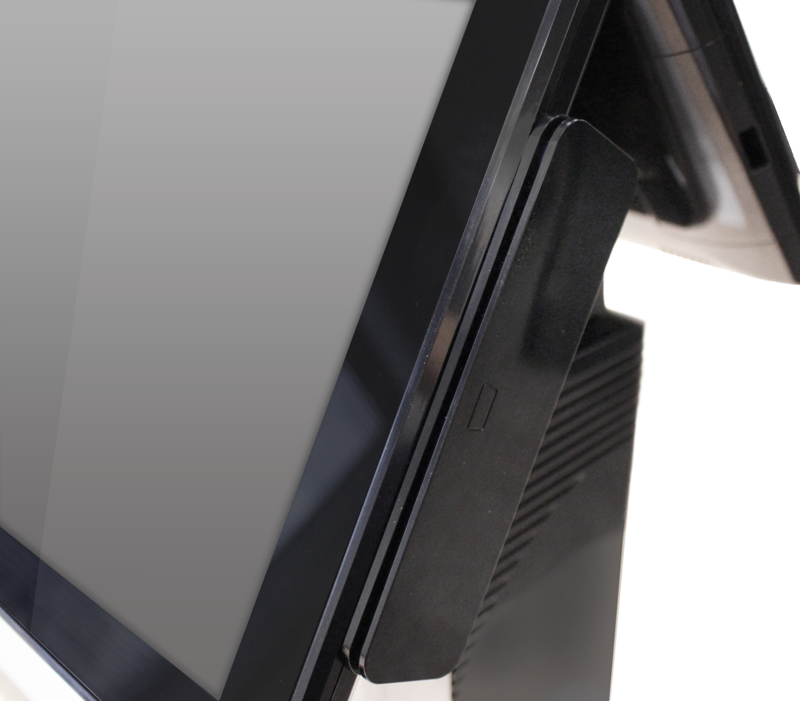 VariPOS 311 is a Fanless All-In-One POS terminal combining the Intel Celeron J1900 CPU with a 14” Capacitive Touch widescreen in a stunning compact design. 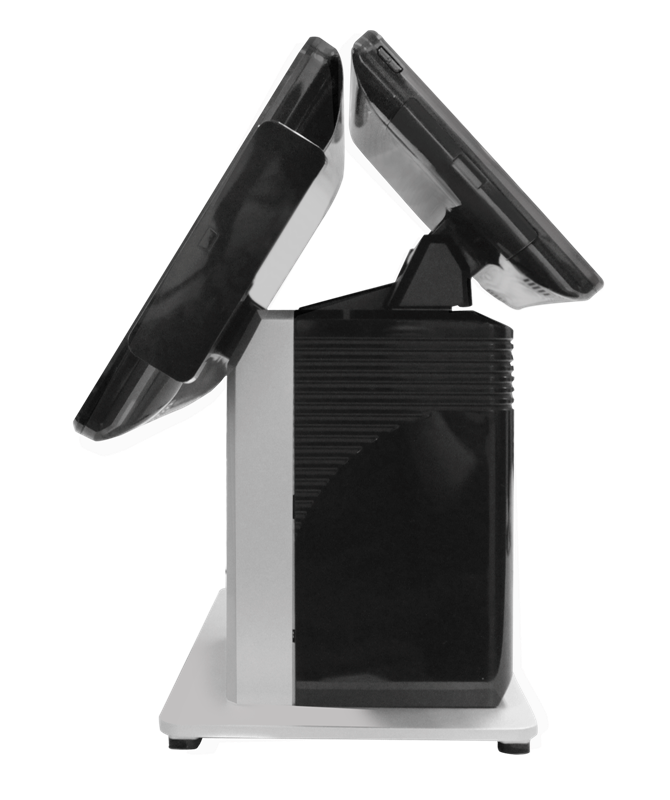 Supports Win 10 IOT, providing the ideal platform for ISVs and SIs to reduce development time and ease the burden. 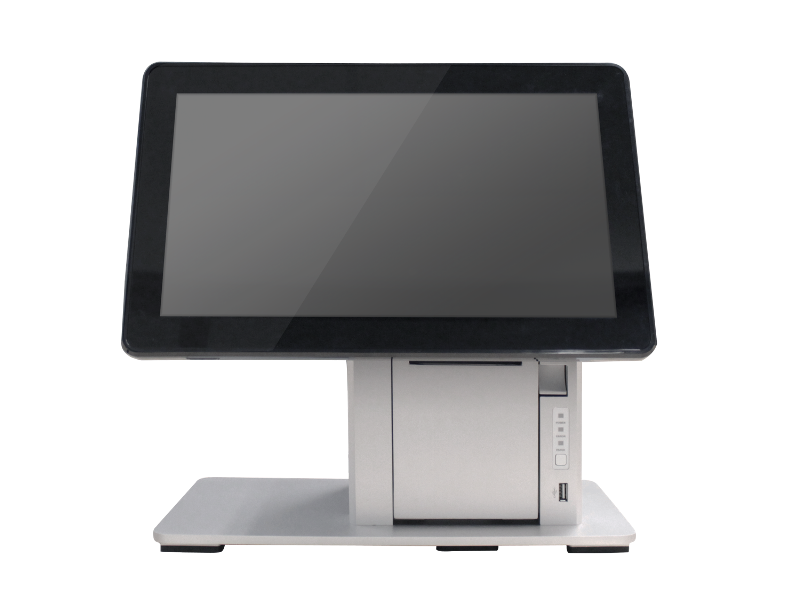 Poindus VariPOS 311 comes with an integrated 3” USB type receipt printer as an All-In-One POS / Kiosk with a compact footprint for space-limited retail and hospitality environments, providing a new opportunity to every shop. 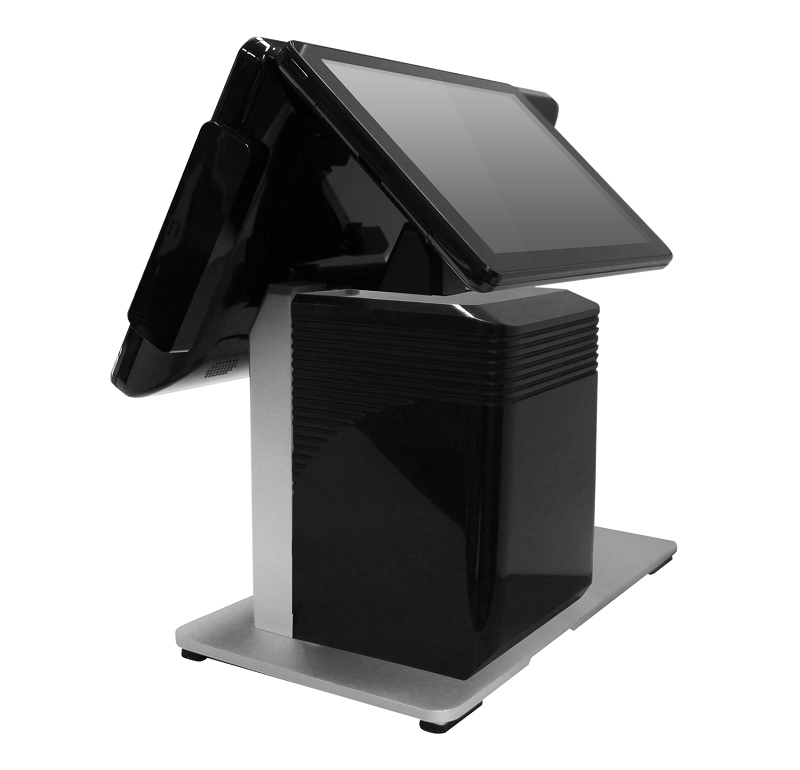 Enhanced security through the integrated iButton, and diversity in peripheral expansion, optional pole mounted VFD, 10.1″ second display available to support the cashier environment and improve the customer experience. 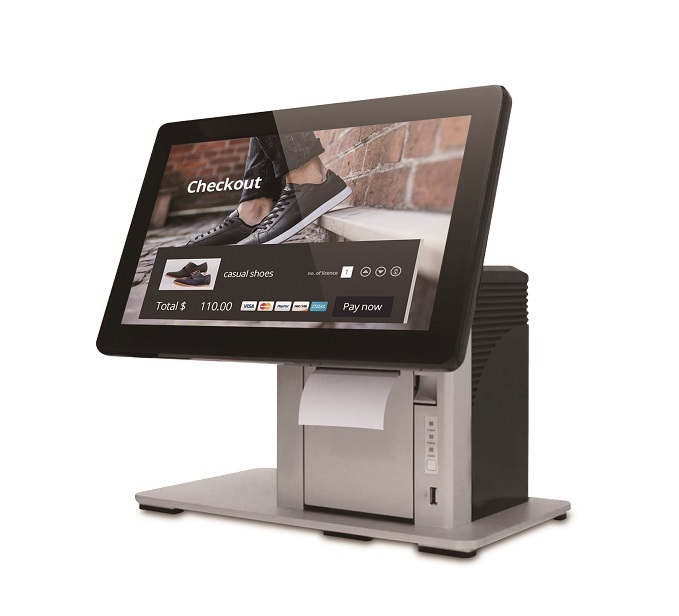 VariPOS 311 Small footprint POS / Kiosk & Ticketing Terminal supports the Windows Ecosystem and ready for multiple peripheral configuration allowing seamless integration in most hospitality and retail scenarios. 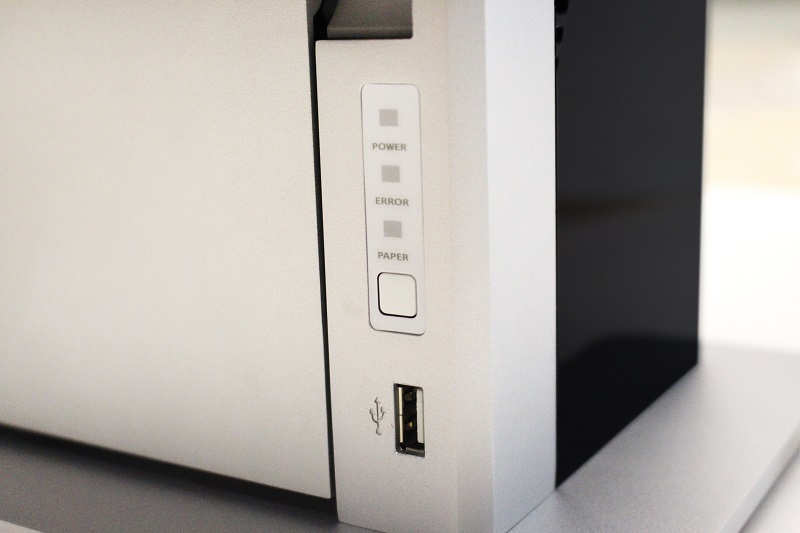 The Efficient Eco-friendly minimal power advantage provides the best service in every environment. 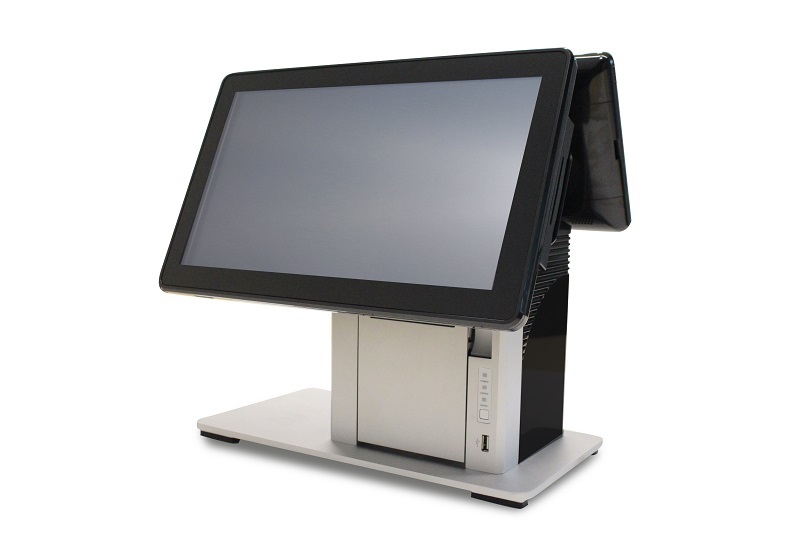 The small footprint allows minimalist installations in virtually any restricted space like Quick Service Restaurants (QSR), Cafés, F&B, Bakery’s and Pop-Up Retail. 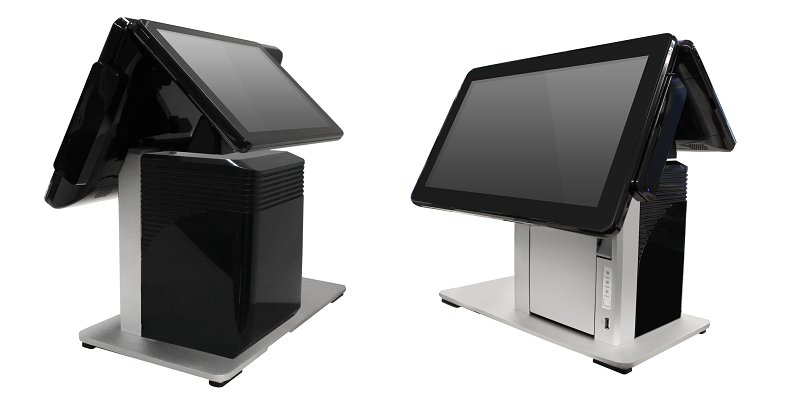 Functionality makes our solution a winner for POS deployment in Department Stores, Salons, Cosmetics, Jewelry, Boutiques and Book Stores. 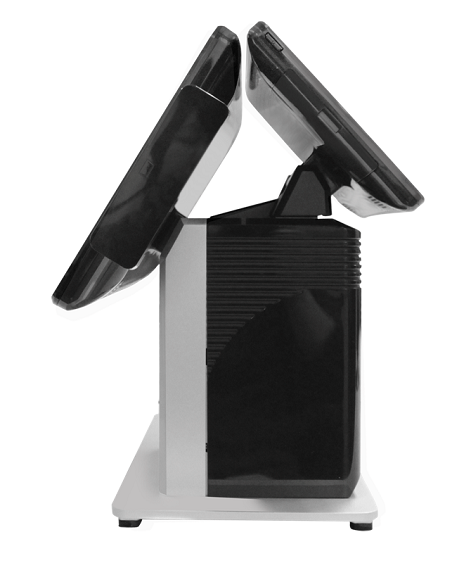 Perfectly suited for Hotel Reception Tasks such as Visitor Registration and booking. 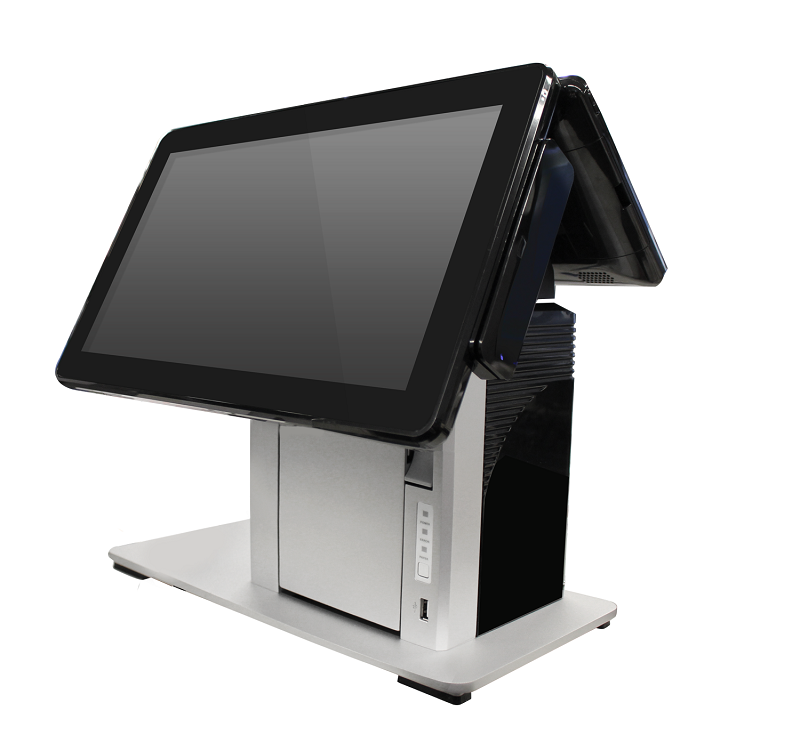 When configured as a Self Service Kiosk with ticket issue for unattended access, can be implemented for Queue Management in Pharmacy’s, Welcome Station Self Check-In or Hotel Vehicle Parking Check-In etc. 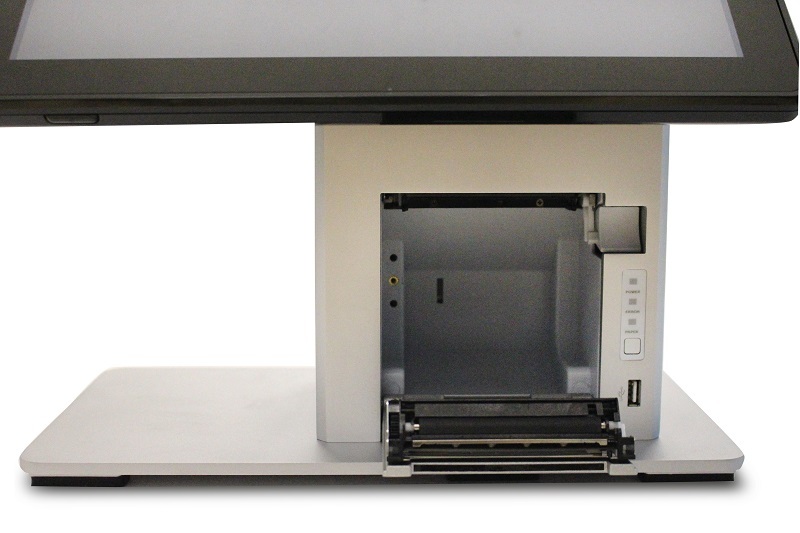 VariPOS 311 Modular Design Reduces the Complexity of Rollouts & Integration. 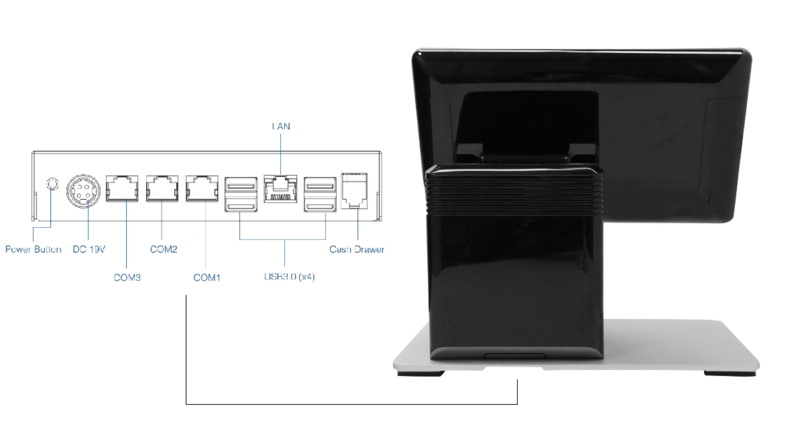 In busy Retail & Hospitality Environments cables become disconnected, terminals get banged around; the VariPOS 311 chassis encases all parts including the receipt printer providing additional protection and lowering support calls and engineer callouts for trivial issues. 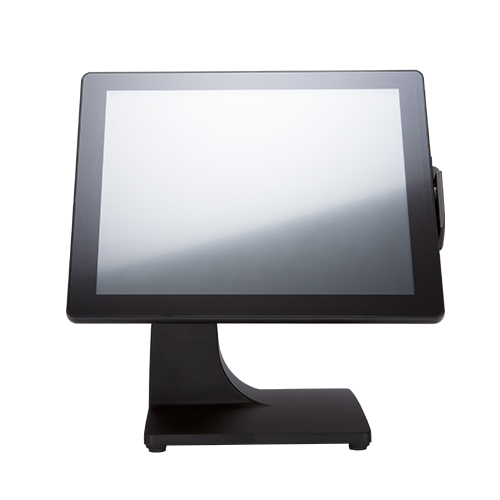 The terminal provides a total All-In-One Solution that can be deployed rapidly and allows for simple Maintenance & Servicing.